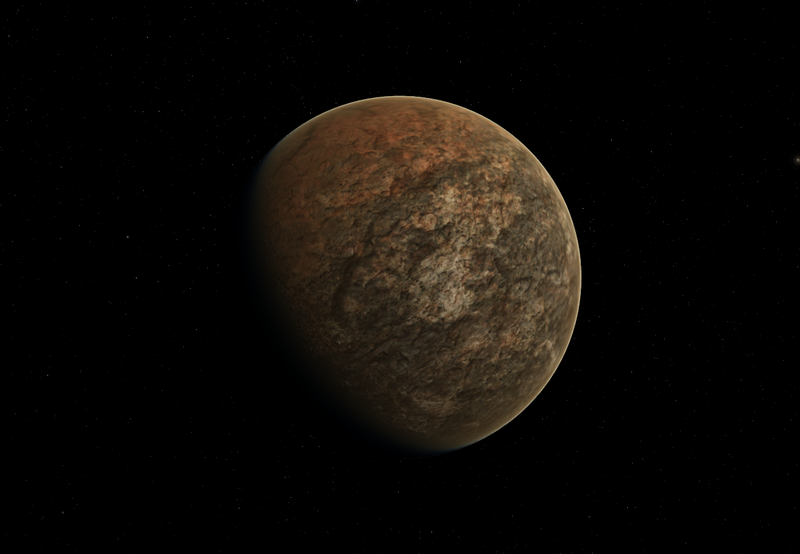 Kapulari is a planetary system orbiting a orange K-class star. 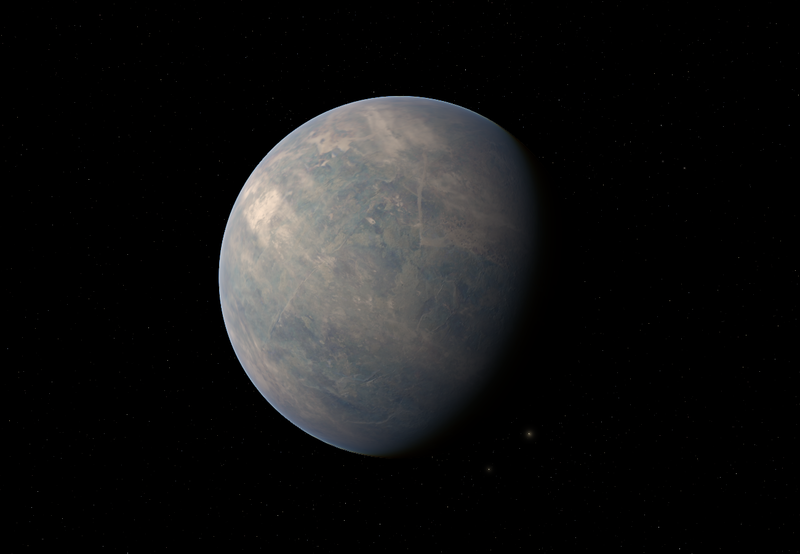 The system lies in the Tucana Constellation of the Achernar Region. 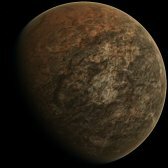 The Kapulari System's primary planet offered little to potential colonists. The planet is very cold and intense ice storms are common. Even with those conditions, colonization companies looked to build a permanent population on the surface. The population struggled to grow, the planet could never support a large scale permanent society. The majority of the people live in space stations that orbit the planet. A few small science colonies dot the barren surface. 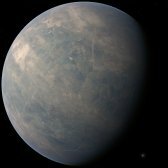 Kapulari C is a cold terrestrial world orbiting far outside the habitable zone. The planet's icy surface is composed of water and carbon dioxide ices. Intense winds can often blow ice, this causes extreme whiteouts across larges sections of the surface.